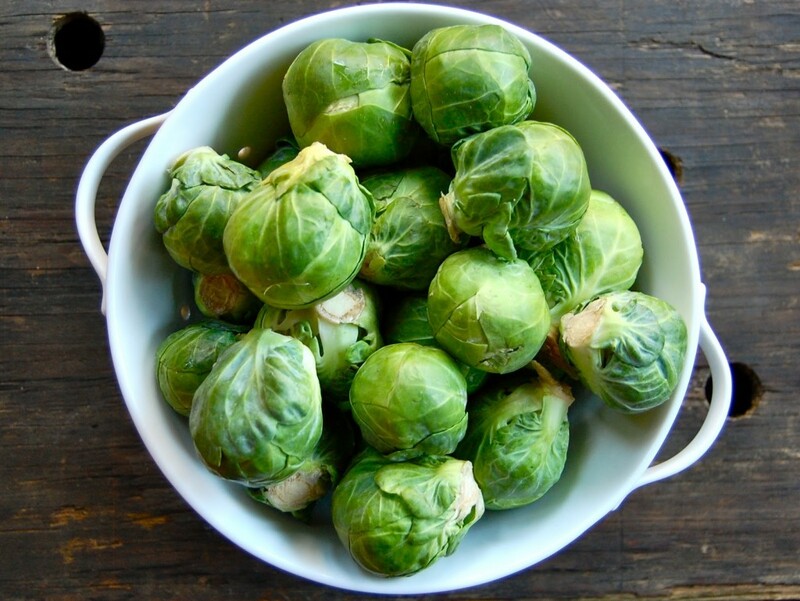 Many people shudder at the thought of Brussels sprouts, with their minds conjuring up images of bitter, overcooked school vegetables. 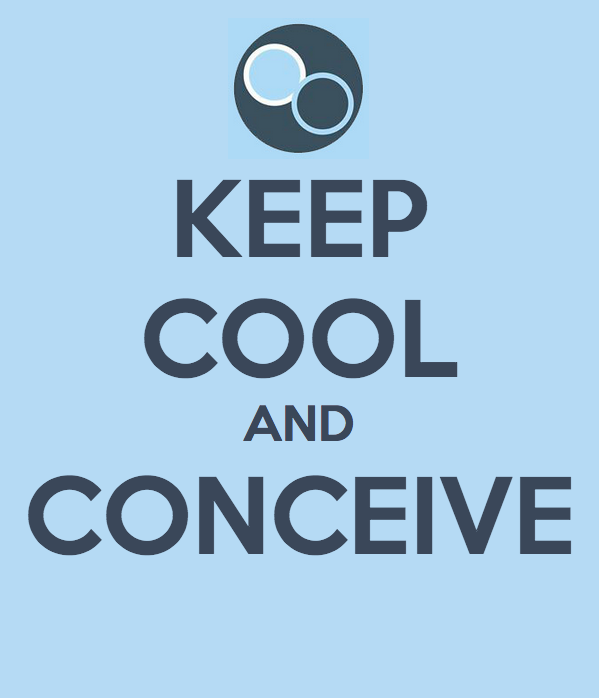 But new research suggests that couples who are trying for a baby should tuck into a regular helping of the festive staple to increase both female and male fertility. According to studies, nine per cent of all conceptions take place over the Christmas period, making December the most fertile month of the year. Parties and festive tipples are thought to be partly responsible for this trend. However, Neema Savvides, a nutritional therapist at the Harley Street Fertility Clinic, says the increased consumption of sprouts could also play a role. She said: ‘Believe it or not, this green micro cabbage is a baby making super food. ‘Firstly, they are bursting with folic acid which is essential for boosting fertility in both men and women. ‘This vitamin rich source also increases sperm levels and helps line the womb with the right nutrients raising sperm survival chances. Try our male fertility recipes.